You don't need to put in any codes. Just type the user name you used for your scroll where it says scroll name. Then hit the Open button. That should bring up a list of all your eggs/hatchlings. Just click the boxes to enter the ones you want into the site and click on Update. That should do it. OMG, I feel like an idiot now. Thank you so much! How do you know how many views, unique views and click an egg needs to hatch? You don't. It's slightly different for every individual creature. However, you can check on other people's scrolls and look at their numbers - it's usually in a similar ballpark range. Generally, eggs don't need clicks. UVs and Vs are enough, though clicks do help a bit. Eggs won't hatch before they get down to 4 days though. An egg can also generally only get one click per user who views it. You can give eggs in a fansite a click by directly clicking on the egg to bring up its view page. If other players view your eggs that way they will give your egg one click per viewer. I was just wondering why is it when I click on this one egg in Low Time Viewer I keep getting this error:? You can’t seem to find the dragon you’re looking for. it's egg #cKTSX if that helps. Also, is there a way to find out what breed your hatchlings are? Or just acquire 2 of the same breed OR click 10 of the same from hatcheries. Then it should unlock the breed name for you. A creature with that code doesn't seem to exist. It's not an issue with Evina's though, it's DC itself. But most of these questions should really be in help. They aren't specific to evina's. I don't know if it's just my Firewall being over-protective, but when I try to go to DragHatch I get a warning saying it's been blocked because it appears to be a phishing attempt. Plus, it comes up with a different web address. Plus, it comes up with a different web address. Different from http://dc.evinext.com/? If so, your firewall may have been not protective enough. 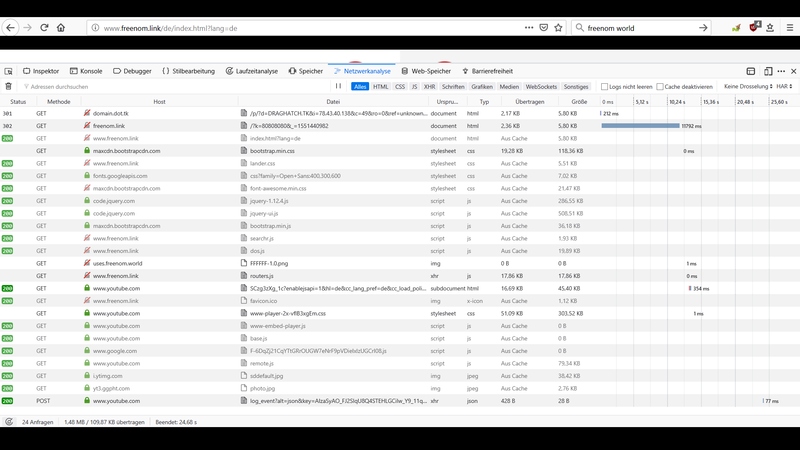 Check your browser for addons and your computer for malware? It did change address a while ago. Yes completely different. It starts off with the correct address and a blank page and then switches to another address at which point my firewall tells me it is blocking it due to a possible phishing attempt. I don't have any problems on my computer. Thanks for the suggestion. Well, I don't get redirected like that (and so far I don't see anyone else reporting this either) which indicates it might NOT be a site issue, but rather local on your computer. Such redirects may be caused by addons, for example. I don't either. My browser says it's not secure at the top of the already open page. But I assume that is just because it's not https. I've just opened it in every browser I own (5) and it's fine in all of them. Clear your cookies, maybe ? Find and destroy the draghatch ones ? My browser says it's not secure at the top of the already open page. But I assume that is just because it's not https. Yes. Mostly, it wouldn't be secure to enter passwords or other personal data (besides scroll names) on that page, but since you never do (you only do that on DC itself), it doesn't matter. 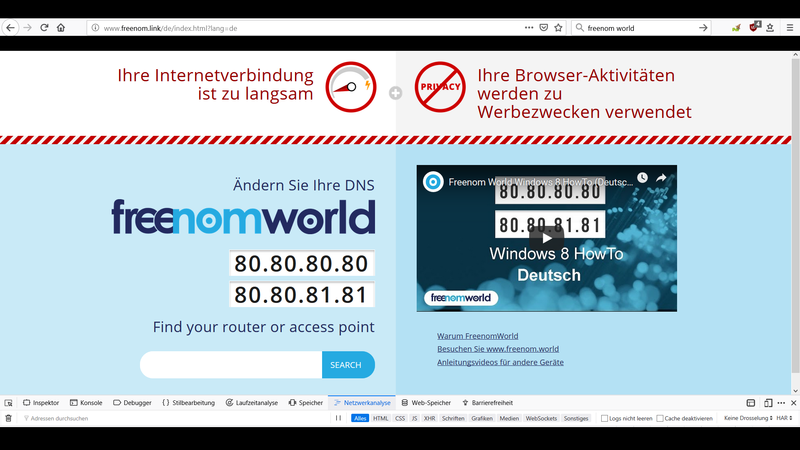 It says "Your internet connection is too slow" and "Your browser activities are abused for advertising" on top. This only happens to me in Firefox, however. I can access the site just fine without being redirected using Chrome. I'll run my antivirus now and try to clean my Firefox. Edit: Just realized that I still bookmarked the site under another URL (http://dc.evinext.com/) in Chrome. This one works fine in Firefox. When I try to open draghatch.tk (the address I bookmarked in Firefox) in Chrome, I get redirected too. It seems the .tk URL has expired. Just realized that I still bookmarked the site under another URL (http://dc.evinext.com/) in Chrome. This one works fine in Firefox. When I try to open draghatch.tk (the address I bookmarked in Firefox) in Chrome, I get redirected too. It seems the .tk URL has expired. It's this address since May 2014, after the .tk people had been messing with the domain in Evina's absence. The .tk site died years ago. It was still working the day before yesterday. It's not a cookie issue as I clear everything - cookies and history - every day and this was from a new launch. Having checked the bookmarks it does appear I was using the old site address - but why it should be fine on Wednesday and then suddenly throw up an issue yesterday I know not. I'll amend my bookmarks. At some point, these things expire (they are usually renewed yearly). I don't think there is a reason to keep two domains when one would suffice. Yeah, I realized that too when I compared the URLs. X) That's what I was trying to point out, it's an issue of accessing the site via the old URL. And there might be other people just like me (and Nakeisha) who totally missed the change and continued to use the old URL for five years. I'm suspecting it was a redirect to the correct URL for the past 5 years, but now it expired. Only Evina would be able to tell for sure. It looks like the draghatch.tk domain expired. I had troubles with them in the past and they suspended it a few times. I didn't expect to keep it forever. That's why I changed the primary address to dc.evinext.com a couple of years back.